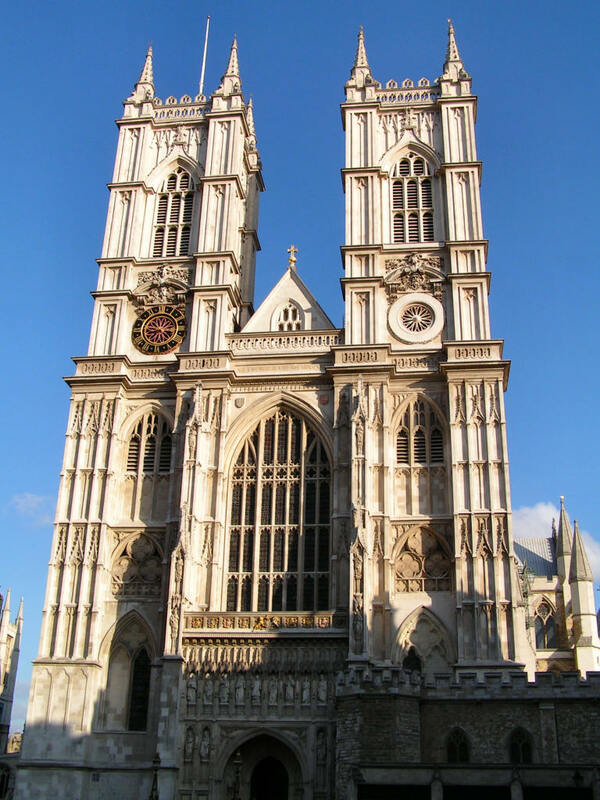 As we walked inside the Northern entrance to westminster abbey, we noticed that the style was very similar to a spanish gothic cathedrals. The only difference was that everything was fancier and much more lavish. 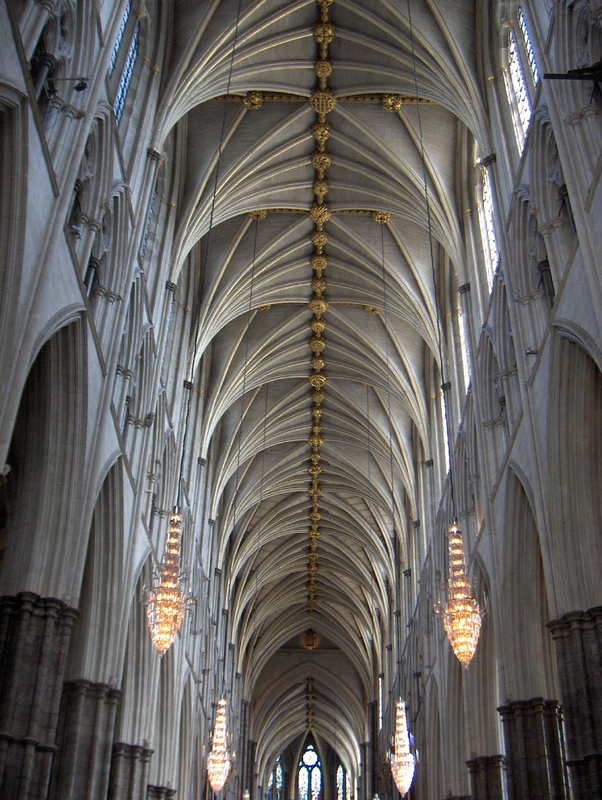 The ceilings in the spanish cathedrals are made of soaring stone arches, but the one in westminster are soaring stone arches with paint and gold leaf on it. 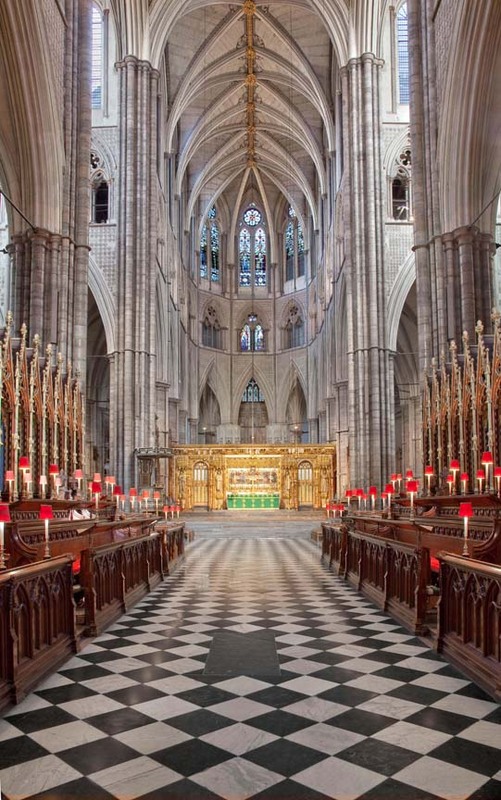 The tombs in the spanish cathedrals are bright white marble, but, the ones in westminster are white marble with paint and gold leaf on it. Basically, everything in westminster is just more elaborate and with more gold. It was quite incredible, and if you want me to describe it, it’s really big, really lavish, and it’s topped full with the tombs of kings and Queens. The tombs of all the kings and Queens of England since the 11th century reside here. The memorial statues everywhere give it an “old lady’s cluttered house” look. Still, each and every one of the tombs are unique and beautiful. Other famous figures lie in westminster such as Sir Isaac Newton, Charles Dickens, and Sir Winston Churchill. Oliver Cromwell was also buried in the church but was dug up and hung after two years in the grave. Then, he was decapitated. The reason for this is because he overthrew the monarchy and died the “Lord Protecter”. Two years after his burial, the monarchy regained power and dug him back up. Poor Oliver. Near the end of our visit, the choir ended up starting a practice session. This isn’t just any choir though, this is the westminster boys choir, where boys around ten years old are invited to attend a private school just for the choir and sing in the church multiple times a day. When we were done, we admired the flying buttresses and fantastic towers. The abbey has stood fast for 1000 years, and hopefully it will stand another.